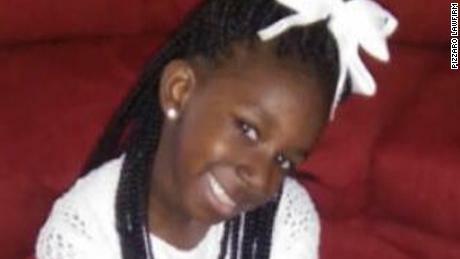 Ten-year-old Raniya Wright died on Wednesday two days after suffering injuries, when a fight struck her in a classroom at Forest Hills Elementary School in Walterboro, South Carolina, ca. one hour drive west of Charleston. Wright's father, Jermaine Van Dyke, will turn to journalists on Monday morning at a media conference outside the school, according to his lawyers. "So far, Jermaine Van Dyke has not received any relevant information from school officials or local law enforcement regarding his daughter's death while in custody and care of the school district," lawyer David Aylor said in a statement on Friday. "Rightly, he is confused and frustrated by their lack of communication and refusal to give him access to videos or survey results related to this case." Aylor and fellow lawyer Mark Peper will also provide an update of their investigation, the statement said. Raniya suffered serious injuries when a match struck out on Monday in her classroom, school employees said. It is unclear what led to the confrontation. Officials said they stopped the fight and Raniya was taken to the school's nurse station. According to a sheriff's office incident report, Raniya was unconscious when paramedics arrived and they took her to a nearby hospital. 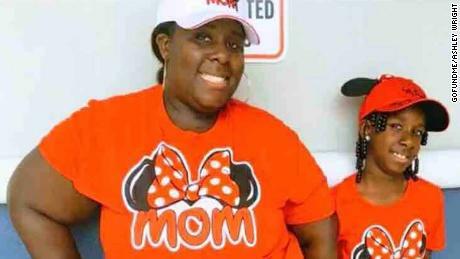 Later, she fled to the Medical University of South Carolina in Charleston, where she died on Wednesday. Colleton County Sheriff's Office said that two fifth grade students were involved in the fight, which authorities described as a "physical deterioration" that did not involve weapons. The authorities have not said exactly how Raniya was injured and officials did not detail the nature and extent of her injuries. 4th jurisdiction in South Carolina, confirmed on Friday that pathologists at the Medical University of South Carolina performed Raniya's autopsy Friday, but said the results will not be released for weeks. No arrests have been made and the authorities have not filed any criminal charges for Raniya's death, the Sheriff's office said. Stone told reporters that it was too early to assume that criminal charges would be introduced. 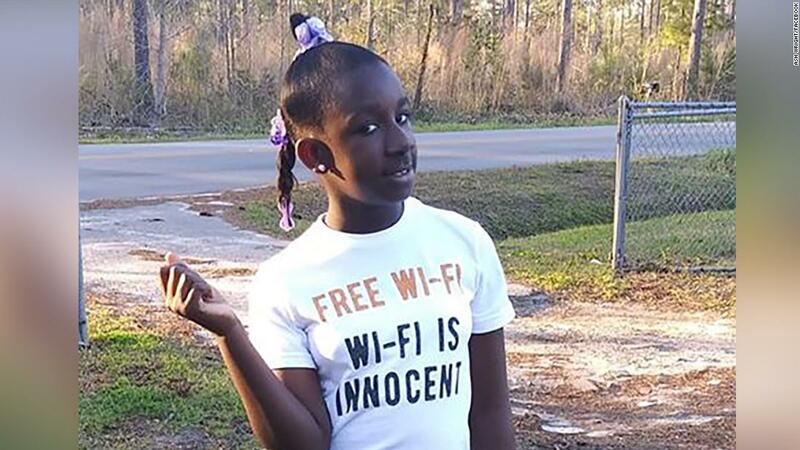 Colleton County School Board made its first comments on Raniya's death after a special meeting Thursday to discuss the incident, CNN affiliate WCSC reported. But the participants were angry and disappointed to get details of the incident according to the station. "Our board and district have received several requests for information. Due to the ongoing investigation and privacy law, we cannot share specific details at this time," said school council president Tim Mabry in a draft statement, WCSC said. Grandfather says Raniya was a "good girl"
Hundreds of hands clasped and prayed in a wave for Wright on Thursday. Pink-filled animals were laid at the entrance to the Forest Hills Elementary School by residents in the city of 5,100. Raniy's grandfather described her as a young girl who would not be involved in violence. "I just want to say one thing: to my grandson, she was a good girl. You know she was like 10 years old, and as a kind of person she was a herald in the church. Very much you know … she just good to go, "said Ernie Wright to CNN. "I mean, in terms of violence or something like that, she would never do it." Death leaves a void "that never gets filled"
"She loved playing basketball, spending time with her friends and serving as a junior usher in her church. Raniya loved most of all, but was a great sister. Raniya's uninterrupted passing leaves a void in this family that never being filled, and her family struggling to make sense of the incident that took her life, the statement said. They called for transparency and accountability about Raniya's death. "In Raniya's name, the family is demanding change. Change addressing the reasons why a child would obviously express anxiety about attending school. Change that deals with legitimate fears that a child has while in the school building. Change what concerns bullying and justice, and collateral damages when those behaviors go unchecked, "the statement continued.